RECENTLY number of complaints highlighting irregularities of more than 500 medical stores Mumbai, Thane and Navi Mumbai have been filed in the office of PMO, Chief Minister, FDA Minister, FDA Commissioner. Strangely the controlling authority FDA has been found very irresponsible and inactive against these complaints as alleged by complainant Bharat Sarge. Sarge has informed that central government has laid down strict norms regarding sale of schedule H, H1 drugs considering the side effects like drug resistance, kidney failure, drug addiction etc. Center has instructed state FDA to take strict legal action against the medical stores which are not obeying the rules and regulations related to the sale of schedule H, H1 drugs. 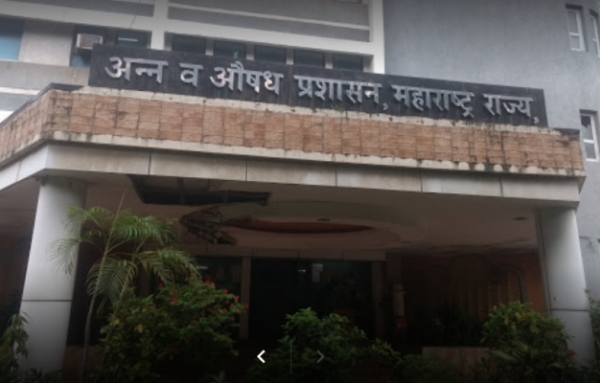 At the same time state FDA especially Suhas Mohite, an assistant commissioner of IB wing does not seem to be very interested to take action against these medical stores. “We have brought to notice of FDA that more than 500 of the medical stores in Mumbai including notable chains like Noble group, Wellness Forever group, Apollo Pharmacy etc. were found selling schedule H, H1 drugs without any prescription from qualified medical practitioners. Also in most of the medical stores registered pharmacists were not present at the time of the sale. We have attached the receipts of drugs bought from the medical stores as proof of their irregularities. These medical stores have been found to be extremely negligent about maintaining the record of sale of these sensitive drugs like higher antibiotics, painkillers, sedatives, cough syrup etc. “I am shocked to see that state FDA is very inactive about these complaints as no action has been reported yet against these medical stores,” said Bharat Sarge. Bharat Sarge has asked FDA to cancel the licenses of these medical stores and file FIR against them for violation of Drugs and Cosmetics act. ‘I am moving to court in public interest because of this inaction from state FDA. There is a direct threat to the public health also under the influence of certain drugs, crime rate increases in society. I will demand action against FDA Commissioner,’ he added.